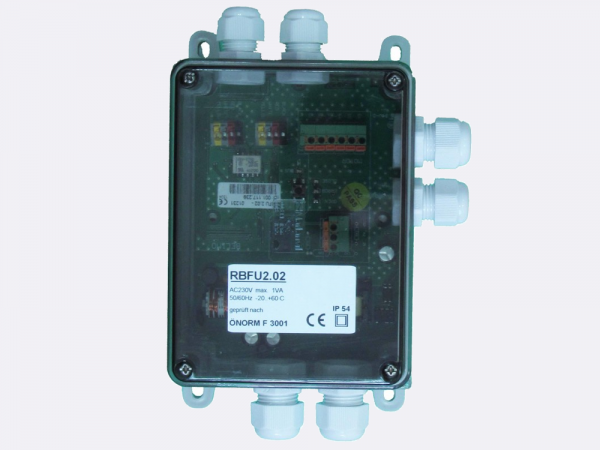 RBFU 2.02 is used for controlling one Belimo 230 V smoke control damper actuator (BE230.., BLE230). 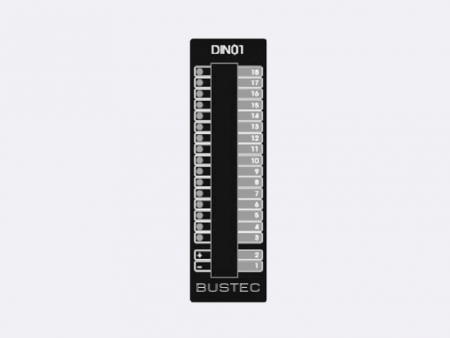 The unit is connected to the Ringbus master controller via a 4 wire ring bus communication. 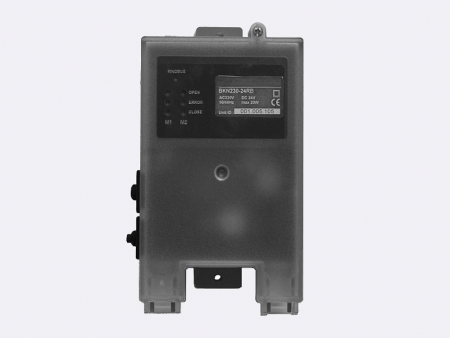 Each unit has a predefined address and therefore has not to be addressed during the system commissioning. 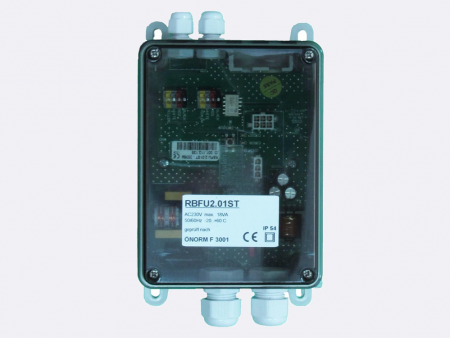 RBFU 2.02 unit is able to work without 230 V, but then it is only sending data about actuator position to Ringbus master controller and is not able to turn on/off the actuators.